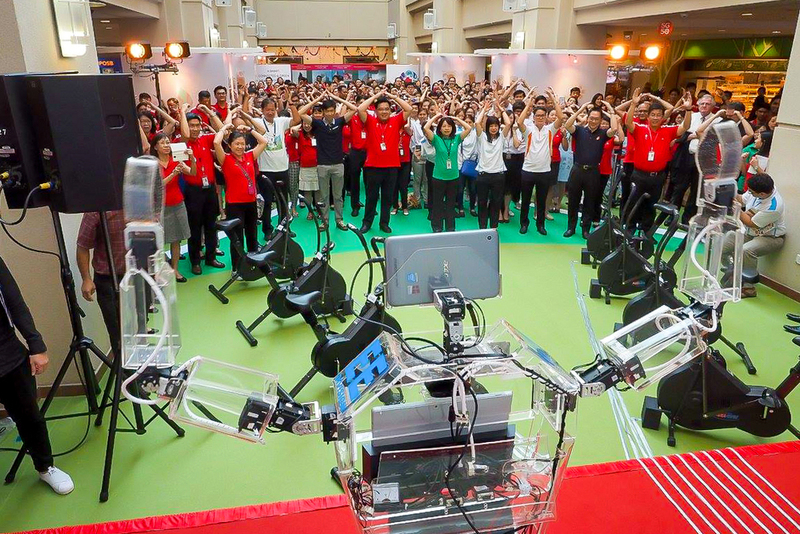 HealthCity Day is an annual event where partners, guest, staff, patients as well as visitors gather together to to witness the development of the Integrated Master Plan 2030 for HealthCity Novena. 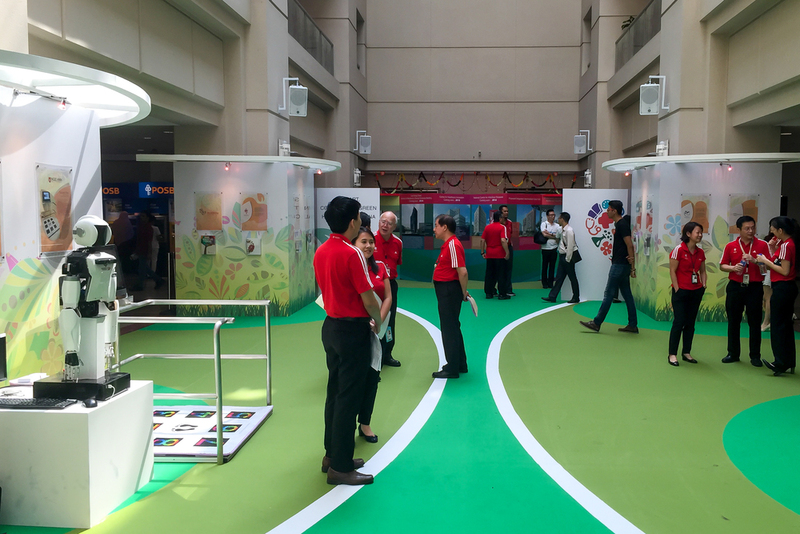 This year, the theme was to feature a Smart, Connected & Green HealthCity that allows care to be delivered effectively seamlessly and in a healing environment hence, the green carpeted event ground with floral decor pillars and Exhibition booths showcasing the latest healthcare technology and robotic endeavours in the industry. The Guest of Honour, Second Permanent Secretary for Health, Mr Ng Chee Khern, Board members, Management and Staff of the National Healthcare Group, National Skin Centre, Lee Kong Chian School of Medicine, Ren Ci Hospital, Dover Park Hospice and the National Neuroscience Institute gathered together to celebrate this important milestone to the masterplan.